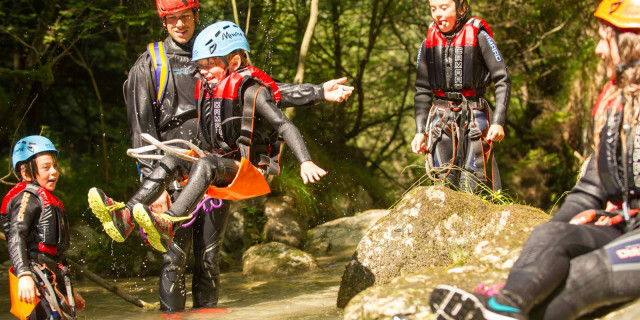 Turn that family trip into more than just a vacation and add a dose of adventure. 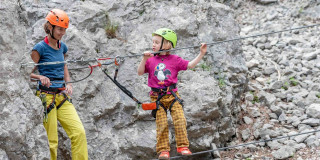 With exciting activities suitable for kids, the whole crew can make memories together while actively exploring Lake Garda. 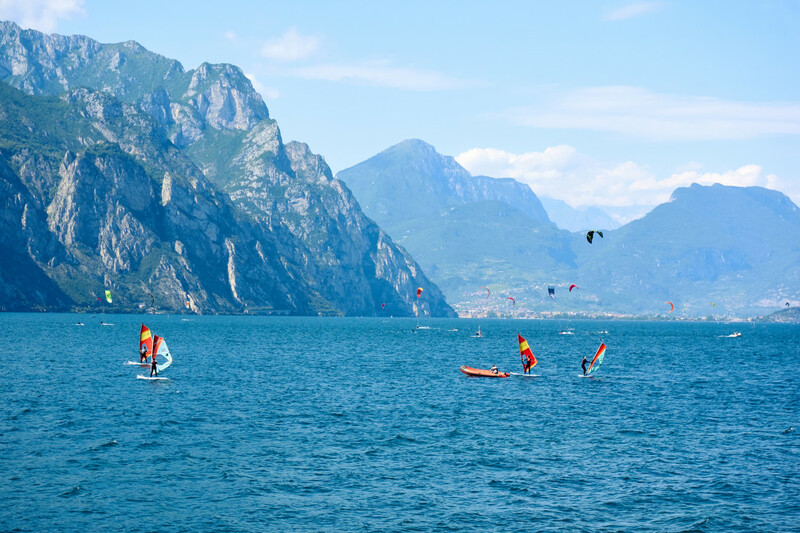 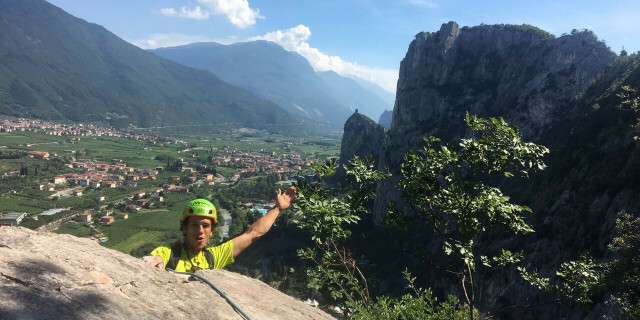 Are you looking for more family-friendly activities in Lake Garda?